Summer went by so quickly! It seems like it was just May yesterday, and now we are in August. So much happened in between day-to-day activities and summer camps. 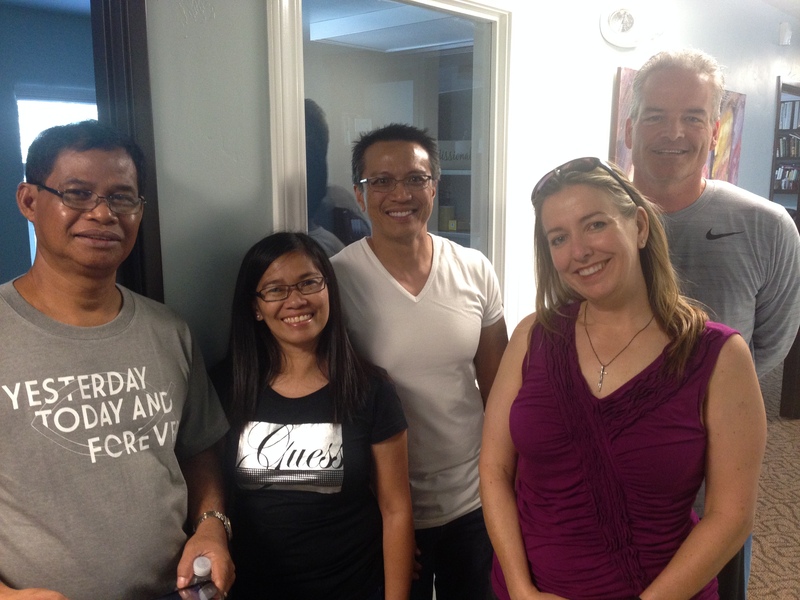 We had a great visit from our partners, Mayette Ativo-Bueno and Tony Bueno. We also got to have Ireni back to update us on Restoration Ministries! 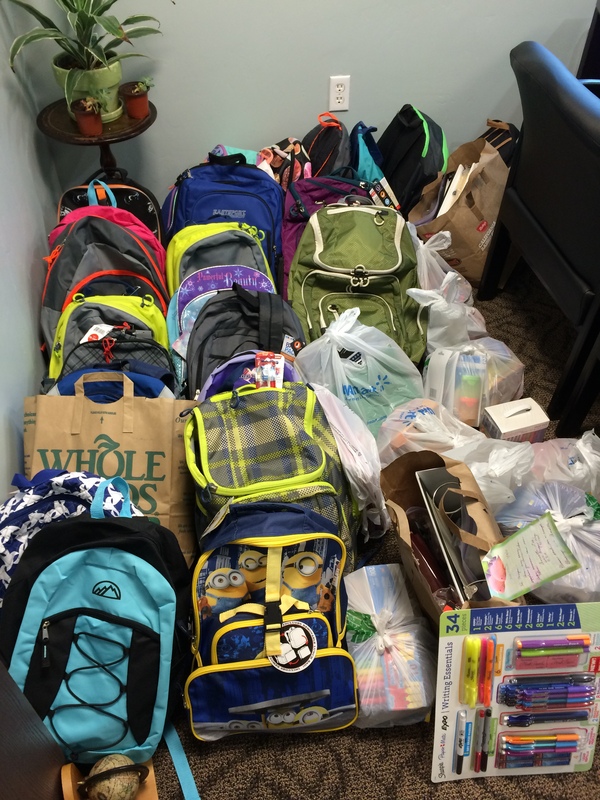 We had a backpack drive that brought in 24 backpacks, 14 bags of school supplies, and several Payless Gift Cards. Not to mention raising over $2000 for the Bicol Center and bringing in over 120 toys during Arts Camp week! Our campers were so generous! We’ve got a lot going on when we look ahead, too. More Powerhouse Meals, Shawn Young’s dessert and information event on August 20th (more to follow), a food drive for the Twin Lakes Food Bank on September 6th, and the Folsom Community Service Day on September 19th. We have some much to be grateful for as this summer draws to a close, and so much to look forward to! 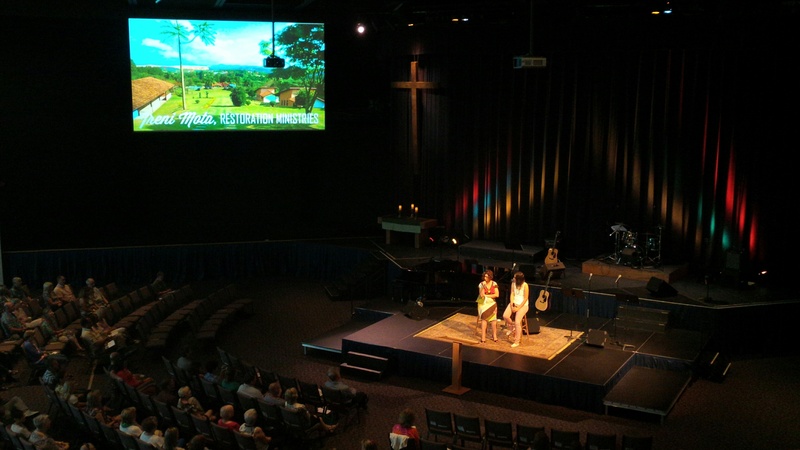 Thank you all for your dedicated service to furthering God’s Kingdom in your lives and our community.